A saree is the most beautiful and graceful garment that any woman can drape. Any woman wearing the nine yards exudes grace, beauty and sensuality all in one. No wonder even the west apes this style. To be able to drape a saree to perfection is no easy task; however thanks to fashion innovations, quick and easy ways to drape sarees have come up. 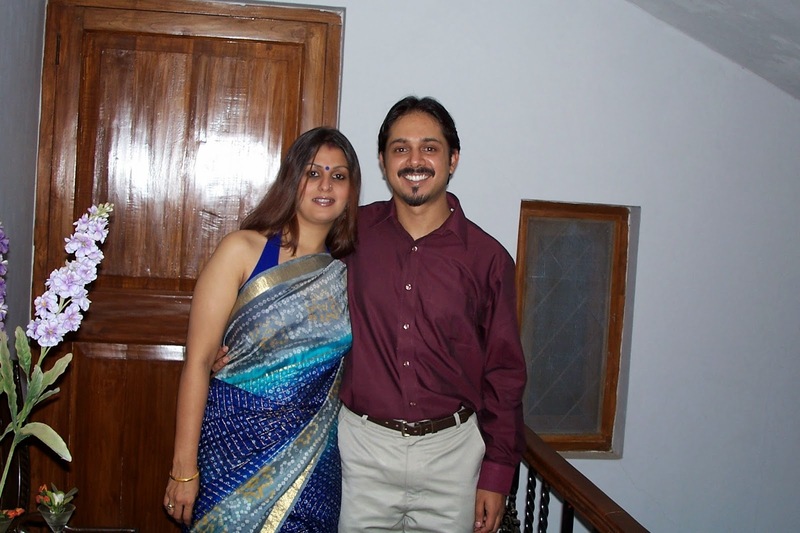 A ready – made saree is a boon for saree lovers who don’t know how to drape it properly. You also have concept sarees which look fantastic and you need not be an expert draper to don these. A saree is our traditional dress. Varying from 4 yards to 9, it is basically a piece of cloth yet it defines an Indian Beauty from top to bottom. Though with the modern and indo western outfits, saree are no longer as popular as they were, yet for almost all important and festive occasions it is a preferred choice. It is a sure shot head turner, and you get oodles of attention from men and women alike. Saree happens to be one outfit that brings out and further enhances the beauty of a woman. Moulds your figure – The saree is one garment that adapts to your figure. Whatever your body shape you can wear it accordingly to look your best. If you are tall and thin wear it tightly pleated and the pallu can be left flowy to avoid you looking thin and bony. Or if you are plump and short wear it a lil loose with firm pleats and the same for your pallu. Style it with the Blouse – Though it seems just like fabric wrapped around you, yet adding variations to your blouse can do wonders. Right from halters to full sleeves to cross backs, low backs, Chinese collars, take your pick to go not just with your personality but also the occasion. Grace and Charm Unlimited – Yes Jeans and Tees, Dresses all are in vogue yet the feminine charm that a saree can present, no outfit can. You can look drop dead gorgeous and yet have a oomph factor which nothing can match. Oozes Style and Sexiness – Despite wearing clothing that covers you from top to toe you look absolutely stunning and gorgeous. The right blouse, accessories and of course a well draped saree makes you a stunner and you are the star of any occasion. Sarees are no longer confined to the traditional method of draping and styling. Indian designers have come with concept sarees which are pre draped, easy to wear and contemporary. It is really easy to get into. Foreign celebrities also love wearing the saree and they carry it off really well. Even a pre – stiched one requires some amount of grace and flair to pull it off. Wearing a saree is literally an art. The fabric, the style of draping, the blouse and most importantly how you carry it off all make up for wearing the saree the perfect way. 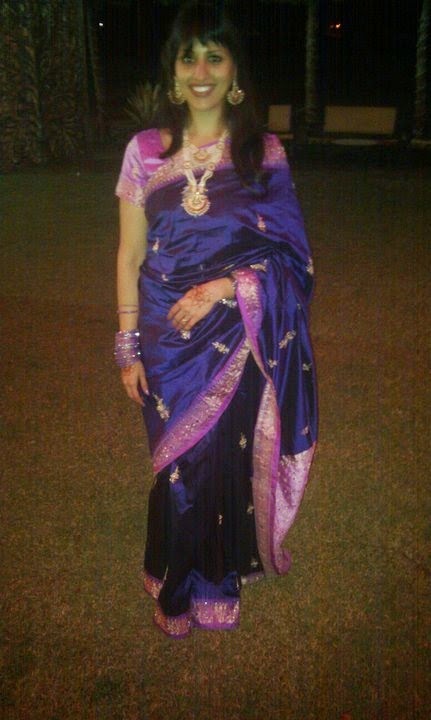 Personally, I used to love wearing a saree especially for all festive occasions. I have always worn a traditional saree and after a lot of practice I can drape it to close perfection. What’s your way to style a saree? Share your stories. Previous Post What’s your Shoe Count?